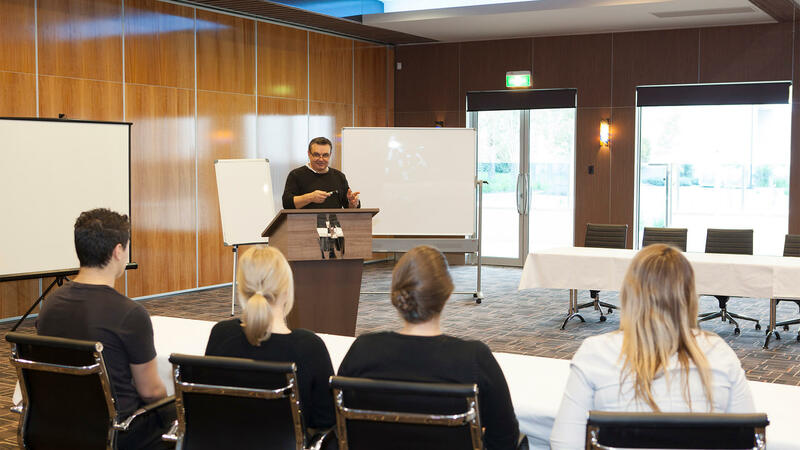 With a suite of business conference facilities to cater for diverse corporate functions, The Lynbrook Hotel is the perfect venue to cater for your business needs. Featuring an outdoor balcony area, with heating, lighting and music background, The Lynbrook hotel caters for all day breakfast, lunch or dinner business functions. 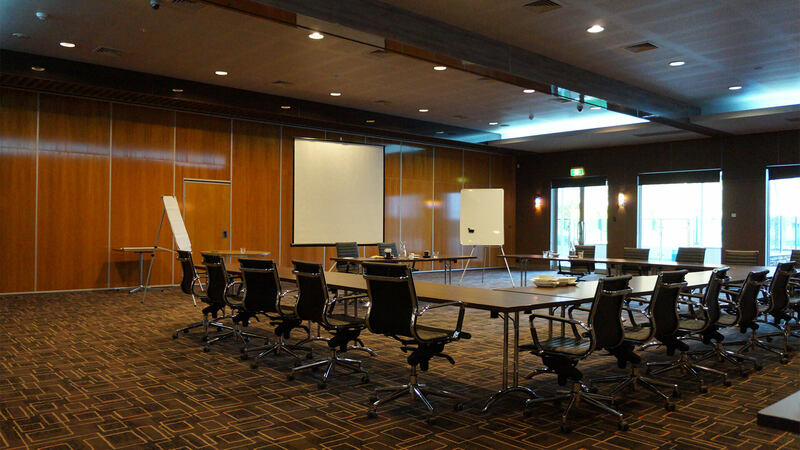 Utilise the Boardroom for smaller functions, presentations and breakouts from the main event. Catering for 10 or 20 guests, this is the perfect space to complement larger functions, as a preparation, work shopping or discussion area. 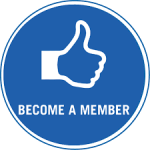 Access separate business centre for a quick catch up on emails or banking. Fitted with state of the art Wi-Fi broadband and computers. Lynbrook Hotel leaves nothing to be desired. 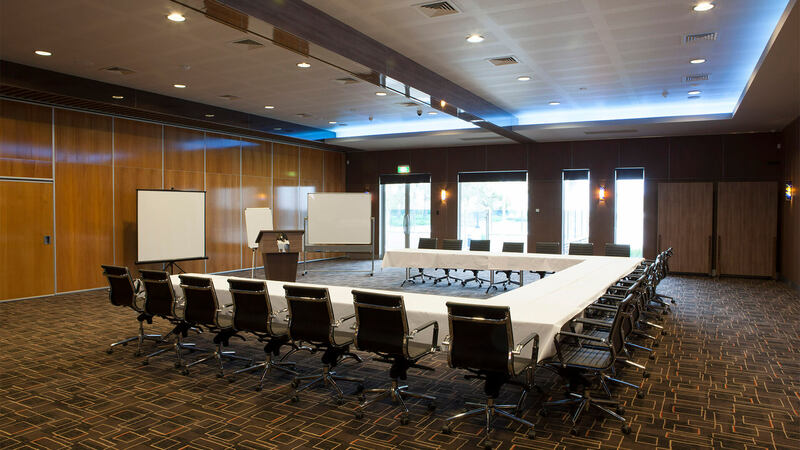 With outstanding accommodation facilities located inside the same venue, The Lynbrook hotel is perfect for conferencing. 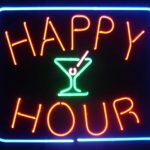 Enquire about our function packages today!